Reading is one of the best habits to be developed in young kids. In today’s technology friendly environment reading books and magazines has also revolutionized. If you are also worried about developing this golden habit of reading among your kids, squizzlworld has all your solutions. 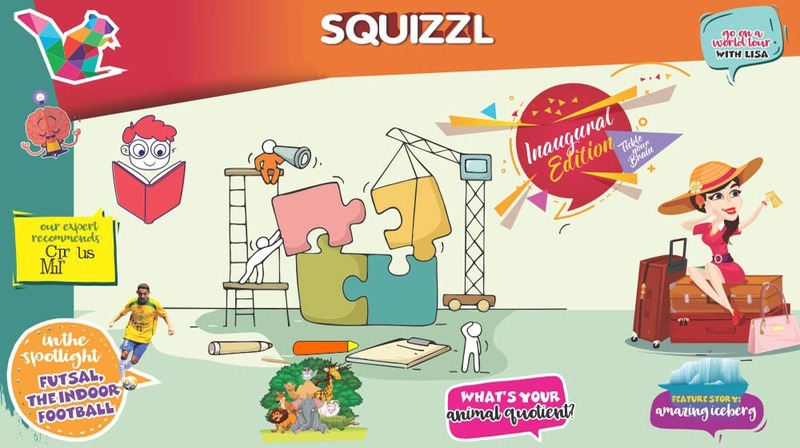 Squizzlworld is a world of fascinating and attractive monthly magazines for kids to develop a taste of reading. Get the best and unique monthly magazines for kids at squizzlworld to take your kids to all together another level of reading and learning. Squizzlworld is the ultimate solution for all kinds and variety of magazines for kids.